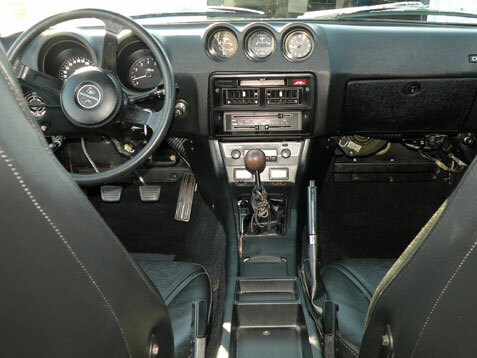 Nissan 260 Z 2+2 . 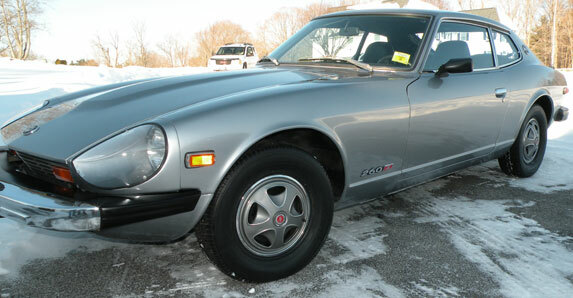 This 1974 1/2 Datsun is probably the cleanest, most original, rust free 260Z available. North Carolina car - never in an accident - 80,000 original miles. 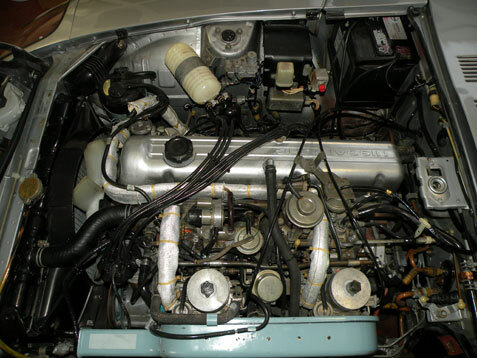 The car starts perfectly, runs strong, shifts smoothly, and drives tight. Silver paint is bright- no scratches, dents, or rust. Black interior is perfect. Chrome bumpers are original. 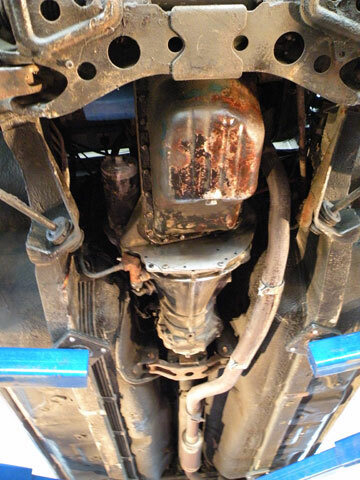 Under carriage was undercoated, therefore no rust through anywhere. This is a must see car. It has it's original engine and 4-speed transmission and is an original A/C car. Please call or email with any questions or to view this classic.